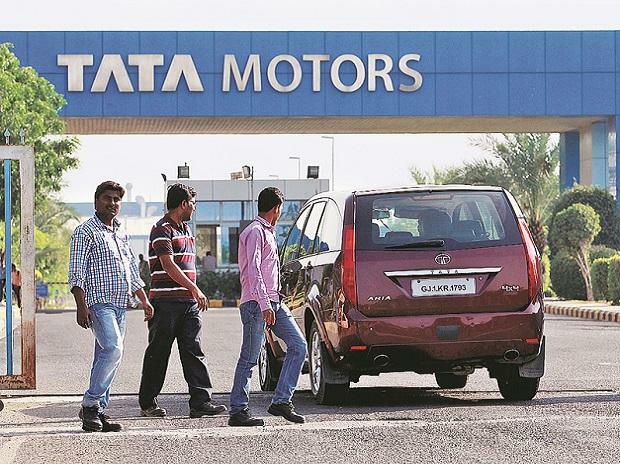 Tata Motors’ joint venture in Bangladesh is considering exports of the small commercial vehicle, Tata Ace to Myanmar and north-east India. While Tata Motors currently has an assembling plant in Myanmar which has the capability to manufacture small commercial vehicles and the company currently caters to north-east India from its Indian plants, exports from Bangladesh is considered to be logistically more viable for the region and can be cheaper than exports from India. Abdul Matlub Ahmad, chairman of the Nitol-Niloy Group, which owns 60 per cent in the joint venture firm with Tata Motors, said that currently, discussions are on with the Indian carmaker to export Tata Ace from Bangladesh. In case it fructifies, Ahmad will have to increase the installed capacity in the Bangladesh plant to manufacture this vehicle. Most of the Tata Ace plying in Bangladesh are currently exported from India. The plant at present has the installed capacity to roll out 10 such vehicles daily which needs to be scaled up to manufacture 50,000 vehicles annually. Tata Ace has a 85 per cent market share in Bangladesh in the small commercial vehicles segment and the company manufactures around 600-1,000 such vehicles every month. Being the largest stakeholder in the joint venture company, most of the investment required for this will be borne by the Nitol-Niloy Group. “We have a duty free export arrangement with 39 counties including India. So long we haven’t been using it to the full potential but now things are changing”, Ahmad said on the sidelines of an event organised by CII. He furthered that Bangladesh offers a 15 per cent incentive on engineering products which are made in Bangladesh and if he is able to get it, export prices to north-east India as well as Myanmar will be competitive as compared to the current rates from India. For any product to be classified as Made in Bangladesh, 25 per cent of the sourcing has to be local. On account of better logistical viability, Indian motorcycle maker Hero MotoCorp is also considering importing motorbikes from its joint venture with Nitol-Niloy Group for north-east India. In this joint venture, which produces 87,000 motorcycles every month with an installed capacity of 200,000, Hero MotoCorp owns 55 per cent stakes and the rest is owned by its partner in Bangladesh. “Export of Hero branded motorcycles to north-east India from Bangladesh is again logistically as well as economically more viable considering the vast border and waterway network we share with north-east India”, Ahmad added.